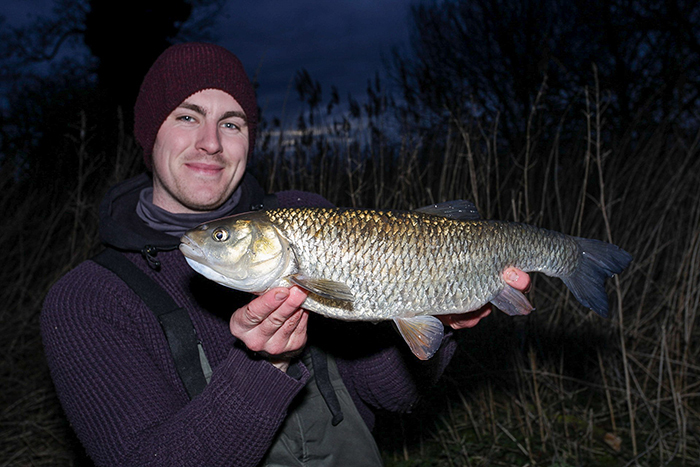 Making the most of mild temperatures also proved fruitful for Adam Reed after he banked this monster 7lb 15oz chub. 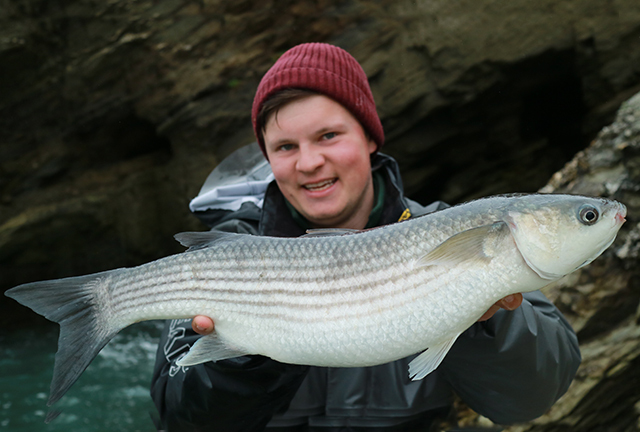 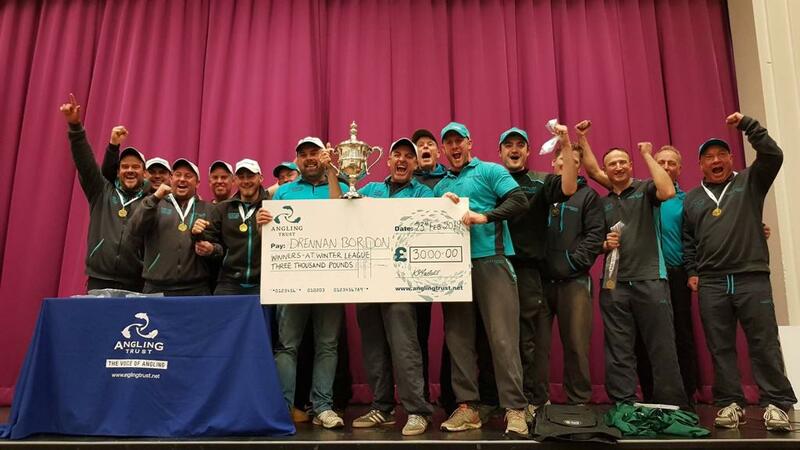 Adam stated it was his ‘greatest capture to date’ when he feeder-fished mashed bread on an undisclosed stretch of the River Thames. 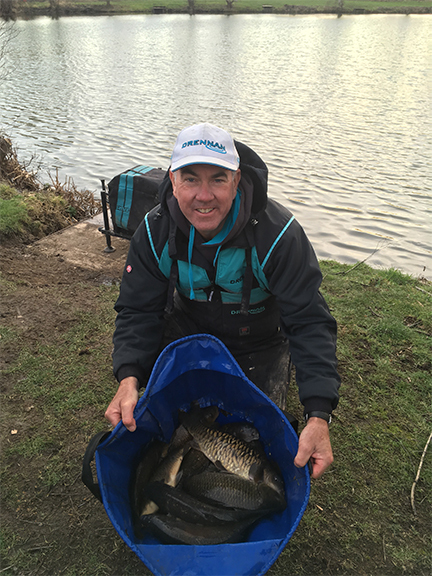 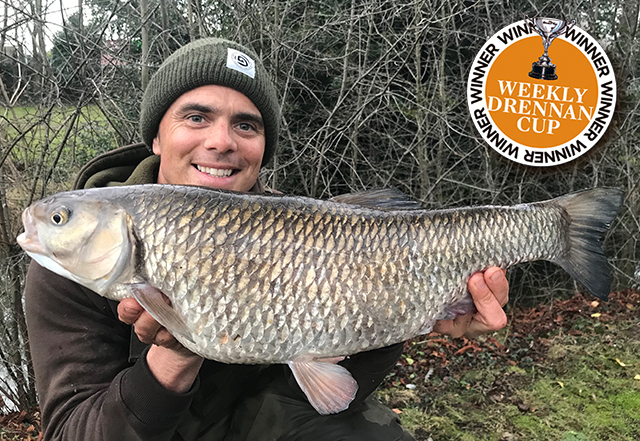 He told Angling Times: “The morning’s fishing was all on the stick float and maggot where I managed to catch six chub to 4lb 14oz – although I knew of a different area that could produce a much bigger fish.